A new transformed life begins when each of us claims, "Jesus is Lord." In Christian fellowship we experience the presence of the living Christ. Celebrating God together in worship is the central expression of the Christian community. It is in serving others that we serve Jesus Christ. Scripture is our primary resource for discerning God's will. All we have comes from and is owed to God. The Holy Spirit is the source of our power to follow Jesus Christ. Prayer is the most consistently powerful means through which the Holy Spirit enters and directs our lives. It is our responsibility to invite all people to participate in a personal relationship with Jesus Christ. Christian education is a vital part of growing in knowledge and faith. The sacraments (baptism and communion) are instruments by which Christ is remembered and received. 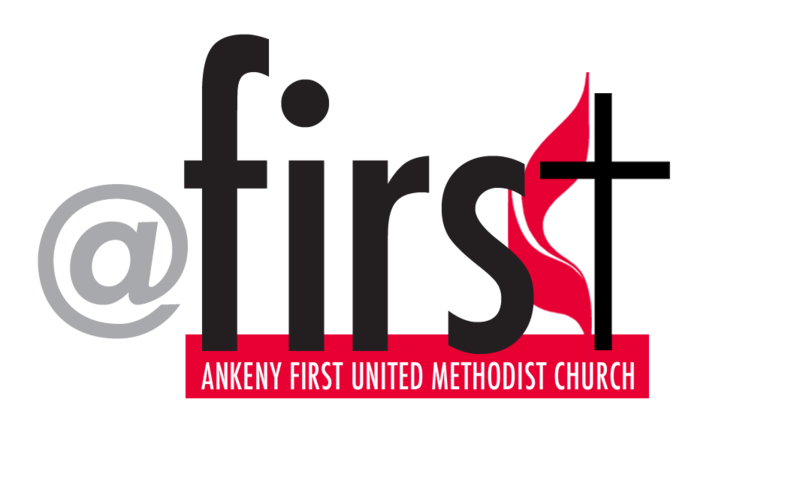 Mike Janes joined the staff at Ankeny First United Methodist on July 1, 2017. Prior to Ankeny, he served in Davenport for 10 years, Le Mars for 4 years, and in Muscatine for 7 years. Mike and his wife Jen, have two teenage children, Josh and Megan. In Mike’s free time, he is an avid runner and cross-country skier, a motorcyclist, and is a die-hard Chicago Cubs fan. Angie Loomis is our Outreach Pastor. 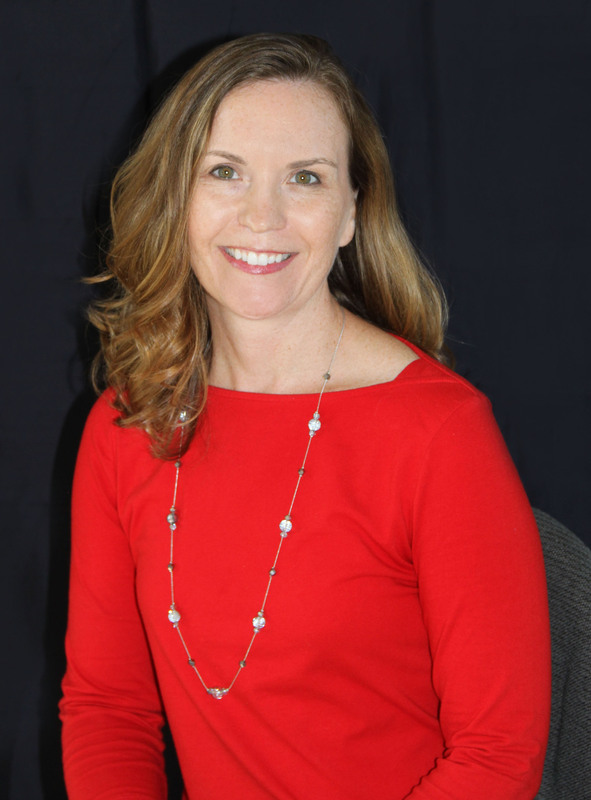 She was appointed to Ankeny First on July 1, 2014 and started as our Administrative Pastor. Angie is an Ordained Elder in the Iowa Annual Conference. 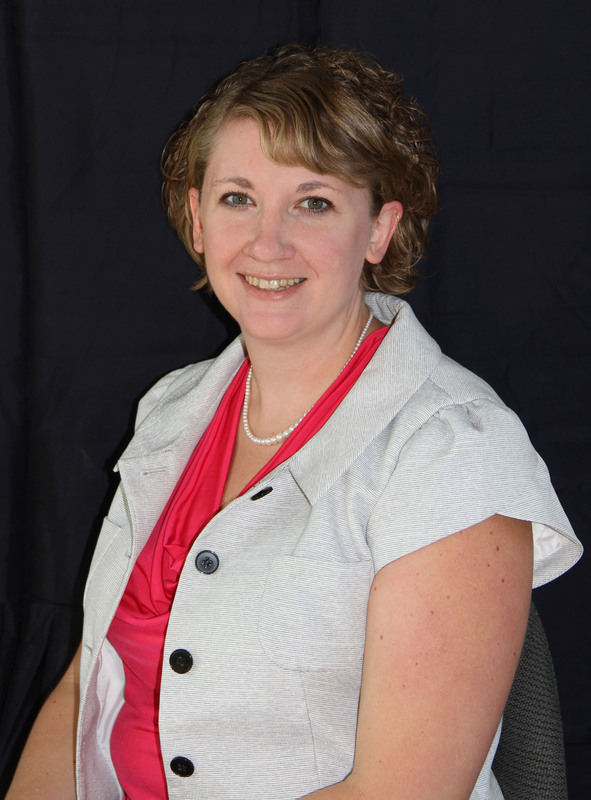 Born in Renwick, Iowa, Angie graduated from Westmar College with a degree in accounting. She then pursued a business career working for Greyhound Lines and Wells Fargo for 20 years. After hearing her call to ministry while a member at Valley UMC in West Des Moines, Angie attended Saint Paul School of Theology in Kansas City. She has served the Corydon Parish, the Manning United Methodist Church and the United Church of Manilla. Angie and her husband, Randy, have two adult daughters and four grandchildren. John Wagner first joined our staff in 2009 as the Site Director of the Christian Life Center, where he helped develop both worship and sports ministries unique to the CLC. In 2012, John was appointed to our congregation and he continues his ministry focus at the Christian Life Center where he serves as the Campus Pastor. John and his wife, Amity, have two young children, Gabe and Landry. Thom Bryant joined staff in 2011. Thom first experienced his call to ministry while he was a participant in the Iowa School for Lay Ministry. After United Methodist licensing school in September, 2012, Thom was appointed full-time to our congregation as a licensed local pastor. He continues following his call serving primarily at Faith Chapel and The Road of Recovery. Thom, his wife Katie, and their daughter Aislin live in the church’s parsonage adjacent to Faith Chapel. 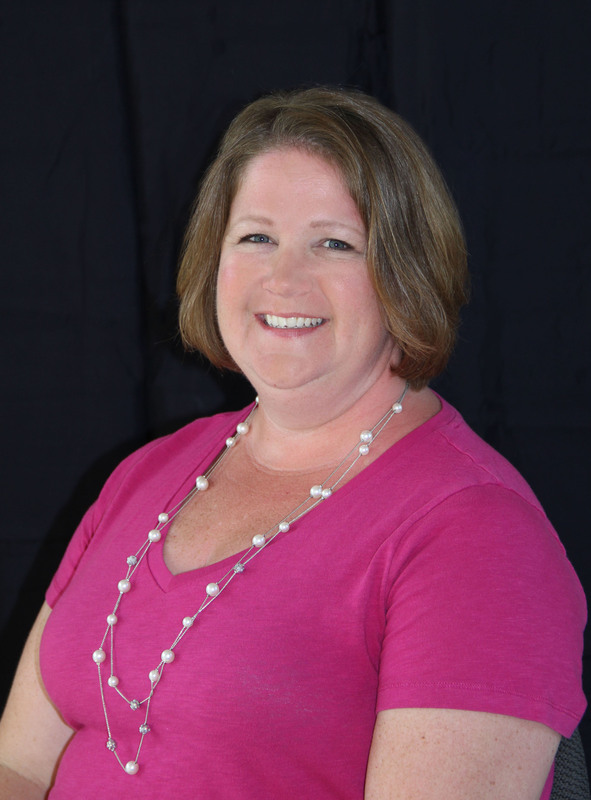 Rhonda Alessio joined the staff in January 2007 and has served as Program Staff Assistant, Membership Secretary, Administrative Specialist and now in her current position as Director of Discipleship. Rhonda oversees the Christian Care Cluster and the Discipleship Cluster helping people to move along the Discipleship Pathway, drawing new people to worship services, assisting them in connecting with small groups and mobilizing them for service as well as connecting people to the caring ministries they may need. Rhonda and her husband Joe live in South Des Moines. Mr. José Clavell began his duties as Director of Traditional Worship for Ankeny First in the summer of 2018. 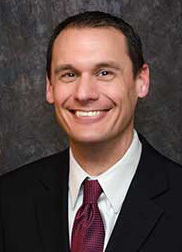 Before his position at Ankeny, he was the Music Director for Aldersgate United Methodist Church in Urbandale, Iowa and a Spanish teacher to Beginner, Advanced, Native, Heritage, and Non-Native students at Des Moines Public Schools for three years. He currently sings with the Des Moines Vocal Arts Ensemble. 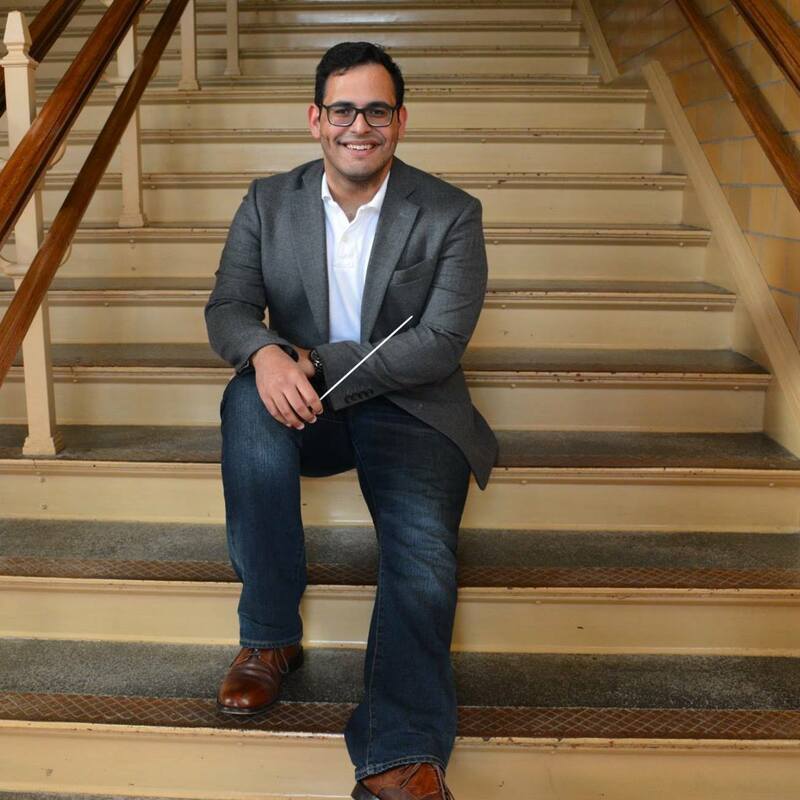 Originally from Puerto Rico, José moved to the midwest in 2013 where he pursued his Master’s of Music in Choral Conducting at Western Illinois University (2015) and is a graduate of Pontifical Catholic University of Puerto Rico (Ponce, Puerto Rico, 2012). José avid foodie and beginner blogger. He currently lives in Grimes, Iowa with his dog Moe the westiepoo. 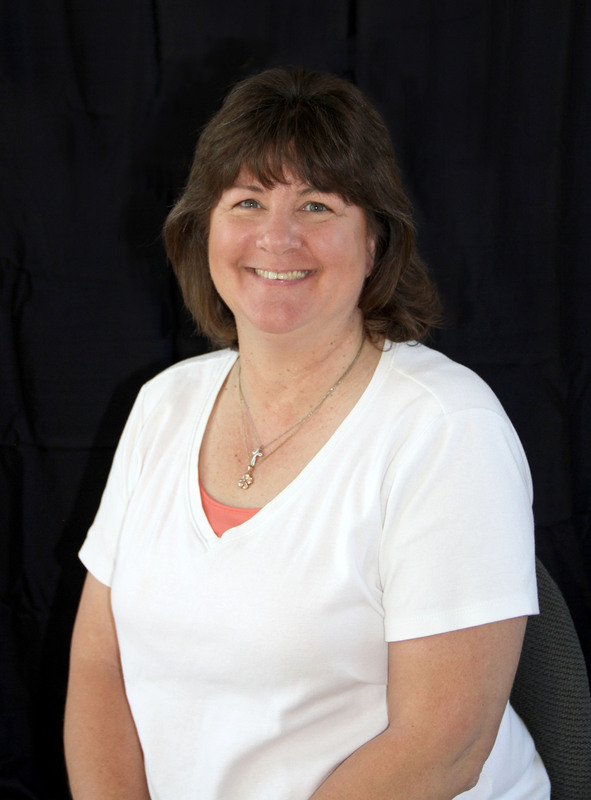 Pat joined the staff at Ankeny First United Methodist Church in June, 2004. 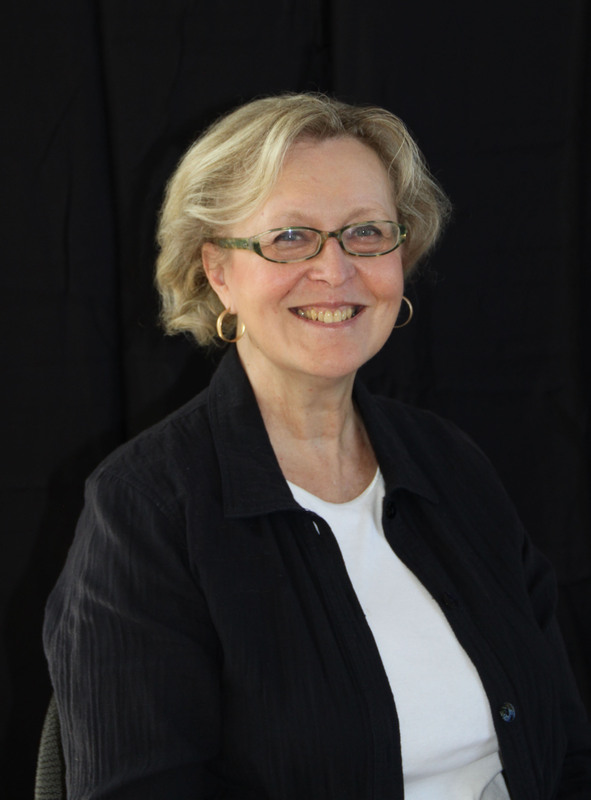 She previously served as Director of Christian Education in several United Methodist churches in the North Texas, Oklahoma, and Iowa Conferences. She received her undergraduate degree from Morningside College, Elementary & Middle School Education Degree and Certification from Dakota State University, and pursued a MTh Degree from Perkins School of Theology at Southern Methodist University in Dallas, Texas. Pat has three children Michael, Kimberly, and Matthew. Steve joined the staff in November 2016 as our part-time Video Specialist and Uptown Audio Specialist, and added to his role in March 2017 as our Property Manager as well! Steve comes to us with a long history working in the telecommunications industry. Beginning in radio in high school, television after college and changing to the telephone business mid career. Steve additionally comes with many administrative and practical talents that he puts to use in the ministry of overseeing the care of our buildings as well. Steve and his wife Dawn are members at Ankeny First and live in Ankeny. They have four children and five grandchildren. Charity joined the staff in July 2010 as our Communications Assistant, but the role has evolved into a full time position of Director of Communications. Charity's responsibilities include publishing our weekly bulletins, bi-monthly newsletter, and other print and electronic and social communication. Charity has a BA in Public Relations from UNI. She and her husband Clay live in Ankeny and have twin daughters, Lauren and Emma. Marcie joined the AFUMC team in September of 2012. Her main responsibilities include coordinating Sunday School, CLC scheduling, Arena support, and sports ministry support. Marcie graduated from Northwest Missouri State with a Bachelors Degree in Business Management. She and her husband, Jason, live in Ankeny and have four children, Kyle, Tara, Autumn, and Ella. Drew began his employment at Ankeny First in August 2016. 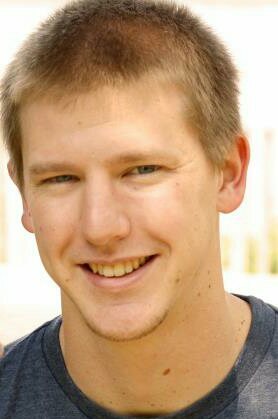 Drew was a volunteer in our youth programs and a member of our church community for eight years prior to beginning employment. It was during his time volunteering that he met his wife Kirsten who was also helping out with the programs. The couple have two young children. Drew grew up in the small farming town of Wayland in southeast Iowa. He attended Iowa State University where he received his bachelors in Kinesiology and Health. Alicia joined our staff in October 2015. 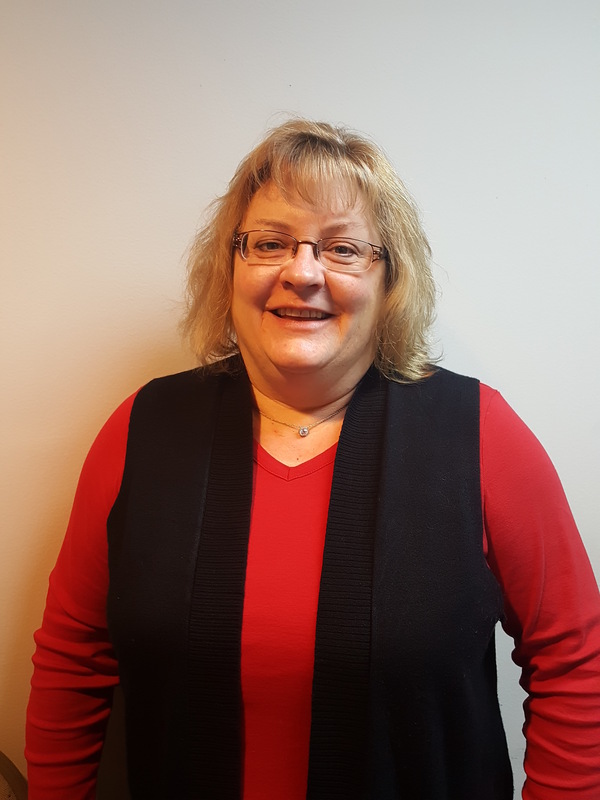 She comes to us well qualified with a Business Finance/Accounting degree from Iowa State, and a Master's degree in Accounting with a government and non-profit spcialization from Kaplan University. Since moving to Ankeny in 2008, Alicia and her family have been attending worship at Ankeny First, and she formally joined the church with her husband in May 2013. She and her family have been active with Agape Garden, serving meals at [email protected], and various other service projects. Alicia and her husband Craig have one daughter, Annabelle. Amity joined the staff at Ankeny First in 2015. As Director of Worship, her responsibilities include planning contemporary worship across our worship sites and directing the Children's Music Ministry. Amity has been leading worship at Ankeny First since she began attending the church in 2002. She has a degree in music education and music therapy from Wartburg College. Amity is married to Pastor John Wagner, and they have two children, Gabe and Landry. 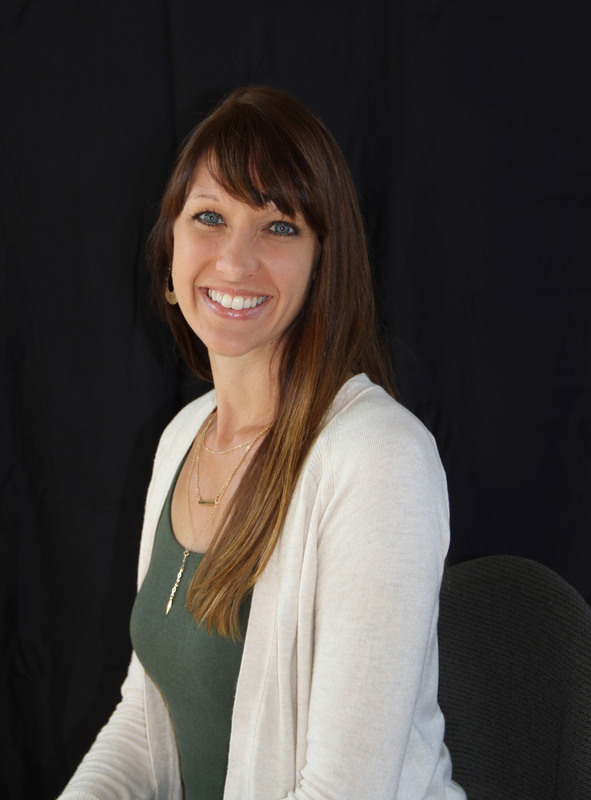 Lauren Wilken join our staff as the Associate Youth Director in September 2017. Lauren graduated from Iowa State University in 2011, where she studied education and music. Lauren taught for six years in public schools before being called to youth ministry. Lauren's church involvement has included chancel choir, various children's ministries, worship teams, and show choir camp (her favorite). Lauren and her husband Phil have been worshiping at Ankeny First since 2012, becoming members soon after. They are parents to boy-girl twins, as well as and another little girl.